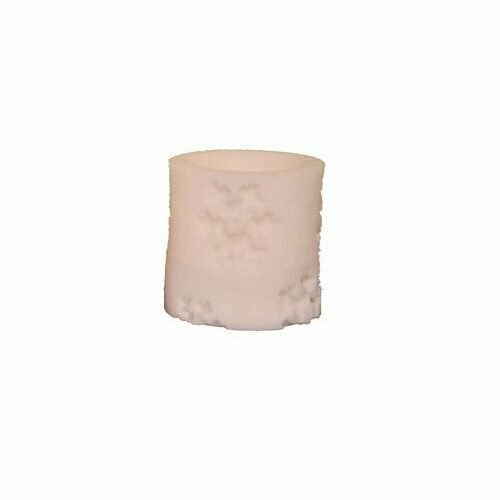 Fantastic Craft 3"x3" beige snowflake LED pillar candle (bot). welcome to Fantastic Craft! Producers of home decor, gifts, and floral goods that are designed for all occasions and holidays. Our wide selection of products guarantees that you will find something for every occasion. Fantastic Craft has been family owned and operated since 1987. To ensure that we produce high-quality products, our designers work directly with our manufacturers to create detailed and exceptional quality products. Furthermore, by working in conjunction with our manufacturers, we can provide you with using the best materials for all of our products.